You are here: Home / Casio Digital Pianos / Casio AP-470 review: An upgrade over the AP-460? Casio AP-470 review: An upgrade over the AP-460? 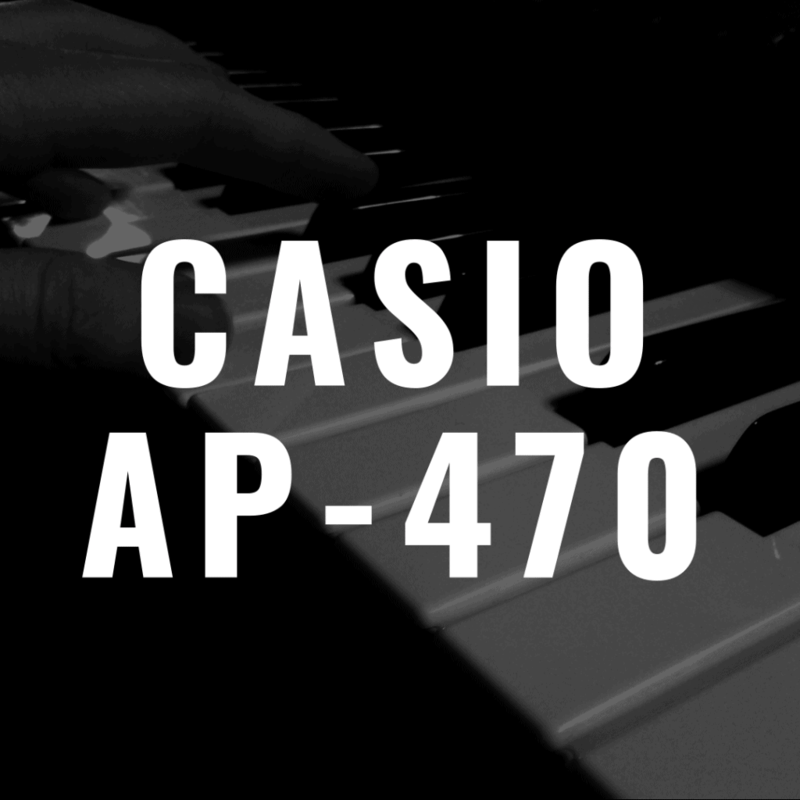 The Casio AP-470 is a digital piano fresh from the Celviano line—a lineup of instruments that included the previously en vogue AP-460. Now, the AP-460 has essentially been put out to pasture, and in its place comes its successor—the AP-470. 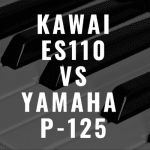 In this article, I’m going to dive into what you can expect out of the AP-470, and try and help you determine if this is a digital piano worthy of your time and money. 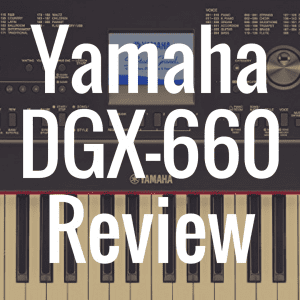 And, to better help you with this unique decision, please use the interactive guide below to directly compare the Casio AP-470 to other notable digital pianos on the market. Whenever you’re in the market for a new digital, one of the first few things you likely look for are sound and touch response. How does the piano sound? Is the sound realistic? Is the quality clear and precise? And in terms of touch, most people want to know one simple thing—does it do a good job of replicating the touch and feel of a grand piano? Well, first, let’s discuss sound. The AP-470 uses AiR sound source. 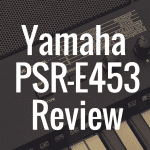 This is going to bring you realistic sounds every time you strike the keys, and you’ll also notice advanced sympathetic string resonance here, as well. The piano also features 256 notes of polyphony, which of course means you can technically play 256 notes at once. This is going to be great when you begin playing more complex pieces of music, because now, you won’t have to worry about notes decaying and causing your music to lack depth and body. It should be noted, too, that the AP-270 features 192 notes of polyphony, while the Casio AP-470 ups that number to 256. One thing that’s quite nice, too is that there is a lid on top of the piano cabinet that opens up. Once open, you’ll actually notice the speaker system is now exposed, giving the piano a truly elegant but also highly practical look. With the sound rising up through the top of the piano (and the lid, no less), you’ll find that the sound really envelops the pianist. 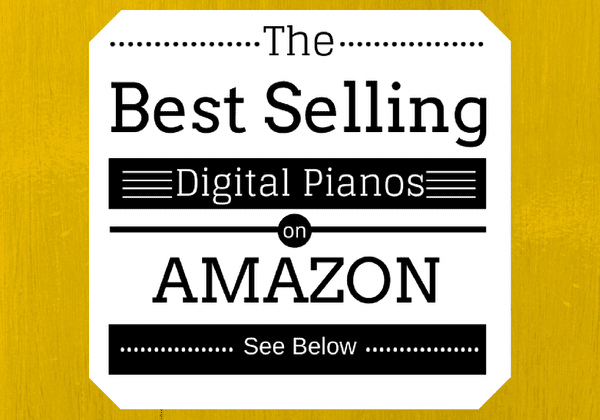 Below, please take a moment to view some of the best selling digital pianos on Amazon, and see how well some of them stack up to the AP-470. Let’s now talk about the AP-470’s keys. Here, you get a Tri-Sensor Scaled Hammer Action keyboard, which has action that feels very responsive to the touch. You also get a textured ebony and ivory feel to the keys, which helps your fingers better grip the keys. In fact, you’ll actually notice texture if you look closely at the keys—you’ll be able to see that there almost appears to be tiny little grooves within the keys. This is a really fantastic feature (and certainly expected at this price point, which is about $1,500) because if your hands tend to get sweaty while playing, the textured feel will aid in your ability to get a better grip while playing, lessening the likelihood that your fingers will slip off the keys. On top of that, it’s important to note that the goal here is to simulate the look and feel of a concert grand piano, which of course has that textured wood look to its keys. One cool thing you can do with the Casio AP-470 is link it up with the Chordana Play app. This Casio app allows you to learn how to play your favorite songs in a fun and interactive way. The app is available for iOS and Android, and you simply connect your device (such as an iPad, for instance) to the back of the piano via a USB cable. The app does with 50 built in songs, but you can also add MIDI files, as well. And what’s especially nice is that the app will create a music score from your MIDI file. 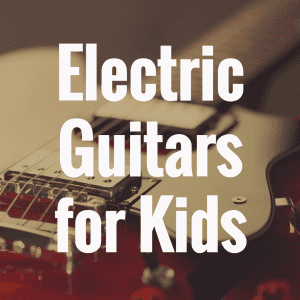 And since it’ll detect the chords, you’ll find that learning to play some of your favorite songs has never been more interactive and enjoyable. The Chordana Play app works with both a tablet as well as a smartphone. The app let’s you control other functions of the piano as well, such as the Metronome. You can also use the app to control effects—so if you want to make the piano sound come across more upbeat or bright, you can do that. The Casio AP-470 features 22 on board tones. And it’s very simple to switch from one sound to another using the app, though you can certainly opt to use the instrument’s on board knobs instead. The Grand Piano 2 is a really nice sample on the AP-470. And as mentioned a little bit before, you can make the Grand Piano sound be a bit more mellow or nostalgic to the ear, or you can make it be a bit more bright and happy sounding. This is one of the many benefits of using a digital piano—you can customize sound to your heart’s content. This piano of course comes with electric piano sounds. While the 1980s electric piano will give you “Stranger Things” vibes, there is also an 1960’s electric piano sound on here if you’d like to go back an additional two decades. As with many digital pianos, you can layer sounds with the AP-470. So, if you wanted to, you could layer the 1980’s electric piano on top of strings or organs or the vibraphone. And the Chordana Play app will allow you to control the levels between these layered sounds, as well. You also get some really nice reverb samples with these piano, which have been sampled all across the globe. So here, you’ll be able to set the reverb to a French cathedral. Or a Concert Hall in Berlin. Or even a Dutch church. Another pretty cool feature is called Concert Play. Here, this feature allows you to play along with a complete symphony orchestra. In fact, the Tokyo Symphony Orchestra actually recorded some of the pieces here, which will allow you to either listen to the music being played, or actually play along with it. 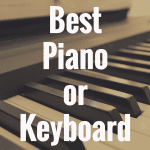 If you’re trying to better learn how to play the piano, you can turn off either the left or right hand to better hone your skills for the specific hand you’re most interested in properly training. You’ll also be presented with the piano score if you use the Chordana Play app—a very helpful addition to the learning process. 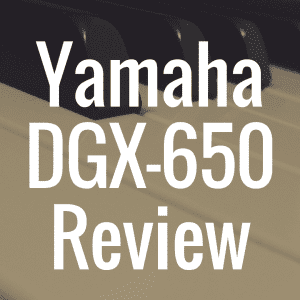 A very important feature for a digital piano, in my opinion, is its ability to be able to record what you play. This is particularly helpful if you’re still learning how to play the piano, as hearing back what you just played can better help you pinpoint any mistakes you’ve made so you can quickly correct them. Thankfully, the AP-470 does indeed have a recording feature. You can even control this feature via the app—just go to the appropriate setting, and you’ll notice a big red circle. Once you hit that button, the app will begin recording what you play on the piano. You can save your recording on an iPad or phone and play it back whenever you’re ready. And once you do that, you’ll notice that the sound will come out of the piano’s speakers, allowing you to hear the recording quite well (thanks to the piano’s 20W + 20W amplifier). On the right side of the piano is a USB port, which allows you to record, save, and playback your performance in a WAV file format. You can then take that performance via a USB device and put it onto your personal blog (or somewhere else in cyberspace), drop it on Soundcloud, hand it to a buddy in person, or give it to your piano instructor. The left side of the piano does allow you to control the many functions of the instrument. But honestly, if you have an Apple or Android device, using an iPad or cell phone is going to be way more enjoyable because you’ll have a bigger screen to work with and instant visual feedback. Using the Casio AP-470 is a wonderful experience. But the cherry on top of this Sunday is the flexibility this piano has when you hook it up to the Chordana Play app, allowing you to not only better learn how rot play the piano, but also control key settings and features within the instrument as well.